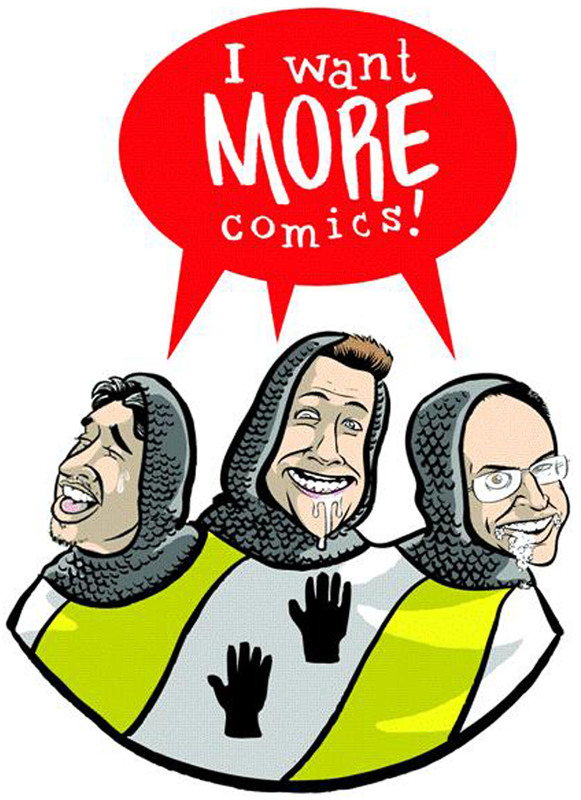 Hello and welcome to episode #10 of the I Want More Comics Podcast. On this episode we delve into the Ultimate Edition of Batman Vs Superman and the upcoming Killing Joke animated movie in the news. Sean had the only pick this week and choose Daredevil/Punisher #2 by Charles Soule and Szymon Kudransk (Marvel). In Spinning the Racks we discuss our personal top 3 favorite comic book artists. Thanks for listening, and new episodes are up every Saturday!